125 Dinghy Nationals a colourful sight on Brisbane's Bramble Bay. Victoria, Western Australian and Queensland competitors filled the rankings in the 2019 125 Nationals held in Brisbane in January. Humpybong Club President David Begley said the regatta attracted eighteen competitors from as far afield as Perth, Melbourne and Townsville. 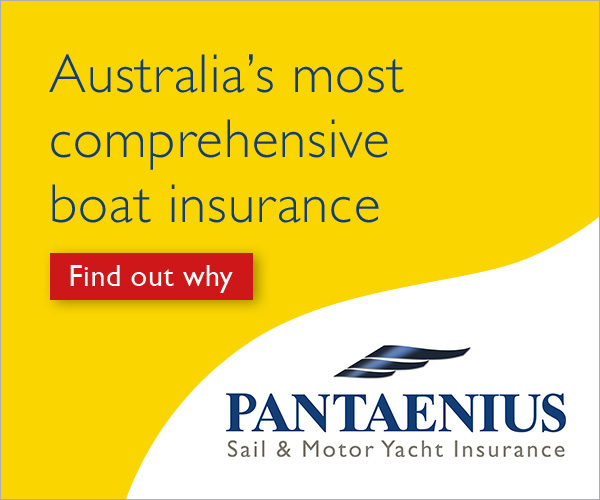 Thirteen Queensland boats attended the two race invitational and nine race Nationals decider in a week long regatta. Humpybong Yacht Clubs marshalling yard filled up with interstate competitors plus nine boats from Brisbane, three from Gladstone and one from Townsville. 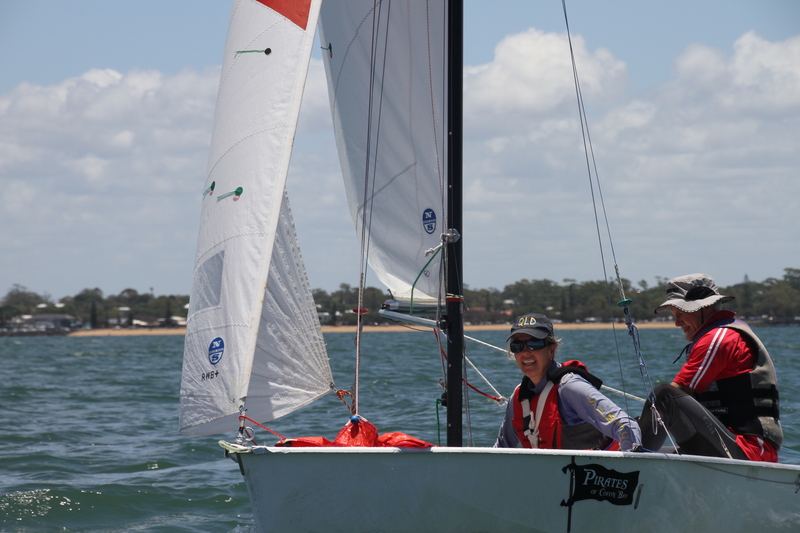 In a hotly contested race series Victorians Jamie Thomson and Ning Xue dominated the racing in ideal conditions, fending off all challengers to take an unbeatable lead with eight firsts and a second to claim first place. Second place went to Ryan Sherburn and Felix Browning from Western Australia despite the best efforts of locals Chris Mann and Luke Johnson who claimed third place. Brisbane sailor Luke Johnston and fellow Queenslander Chris Mann claimed third place in the hotly contested Championships. In other race divisions, the Junior Championship went to WA’s Merrick and Ella Coxall while the Masters Champion went to Queenslanders Peter Mann and daughter Alexa. The 125 class appealed to a wide age group. This was the fifth year in a row the title has been won by a male/female team. The top three boats sailed with three different crew combinations; male and female, senior males, youth male and senior male. The next two boats had father and daughter, youth, brother and sister teams. More than half of the competitors were female and four families had members spread through the fleet on multiple boats. Out of the fleet, nine boats had mixed crews, six all female, three all male while five boats filled the Youth Division and six the Masters.